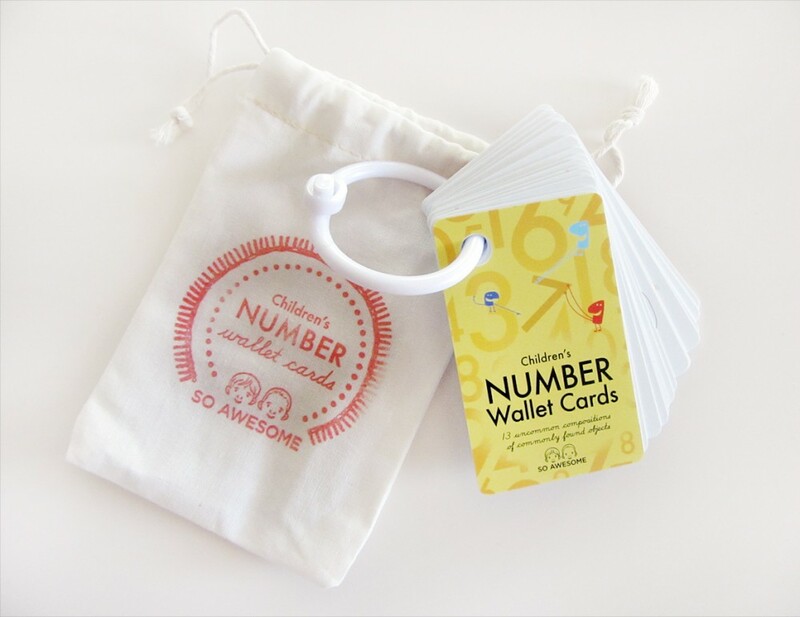 When Marie-Claire of SO Awesome reached out to us about trying out a few of her wallet card sets, Jax was so excited! He’s been enjoying their free iOS wallet app for some time, and immediately recognized their colorful, modern style. 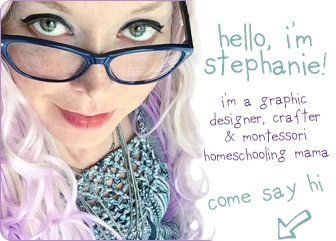 My love of all things Montessori is well known, but what you may not know is that I am a graphic designer and have a BA in studio art. 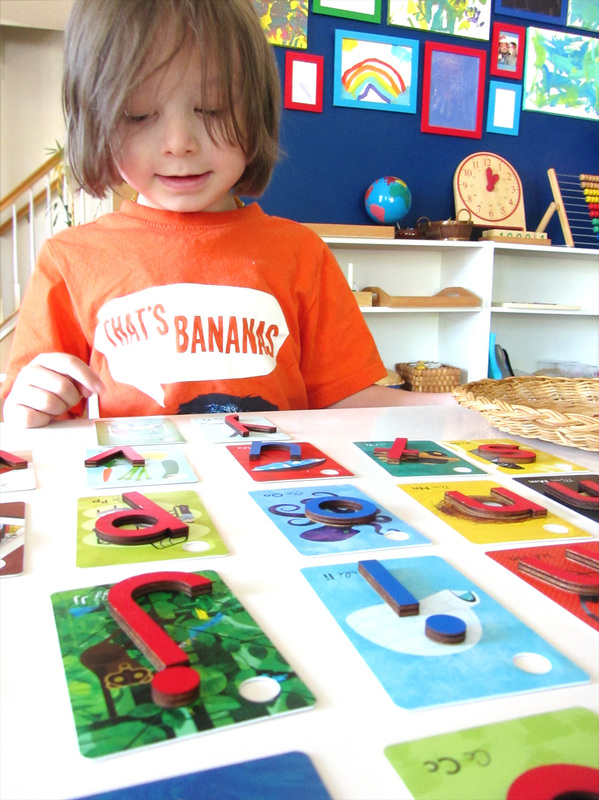 Combine beautiful art with Montessori-inspired educational materials and I’m in heaven! 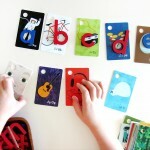 SO Awesome teams up with talented illustrators to create their card sets, so each one is a treasure. If you come over to our house for a playdate, one of the first things Jax will ask you to play is “store”. We have a beautiful wooden store set , and Jax is finally old enough to have play money. 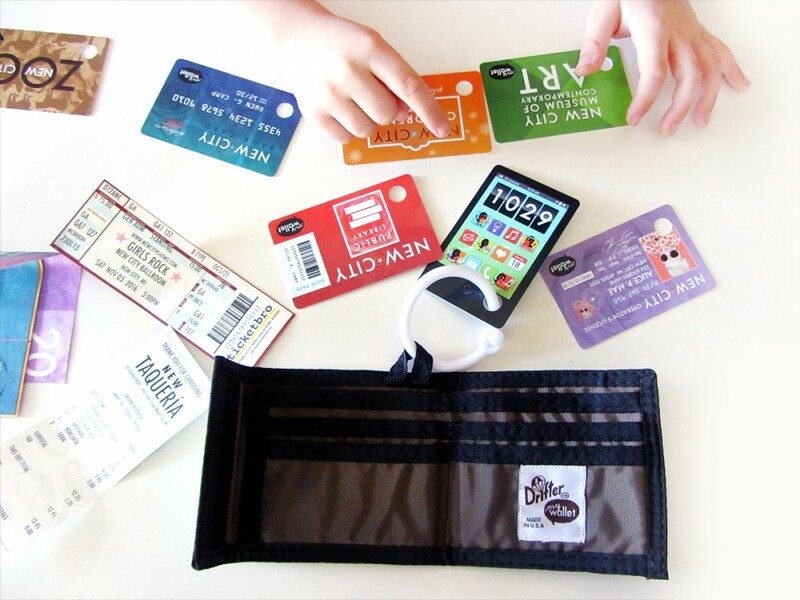 This wallet play set is a perfect addition to our role playing and pretend play. 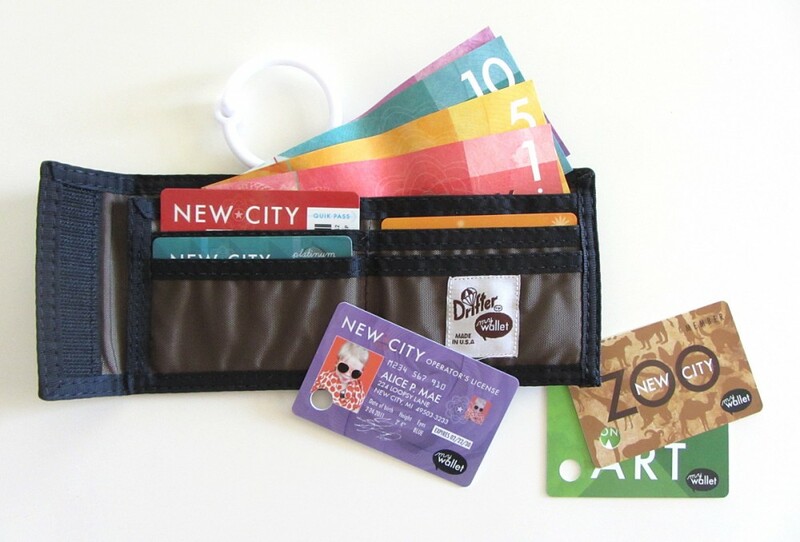 The wallet comes with play money, membership and bank cards – even a license! (To see what is included, click here.) 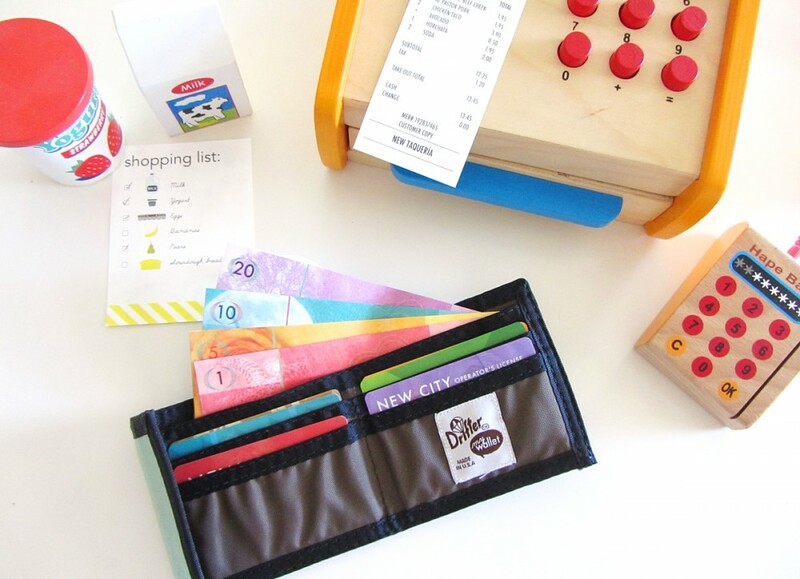 At the moment, we are playing with this at home, but how great would it be to toss in your bag to bring along for a toddler to take apart – instead of YOUR wallet? 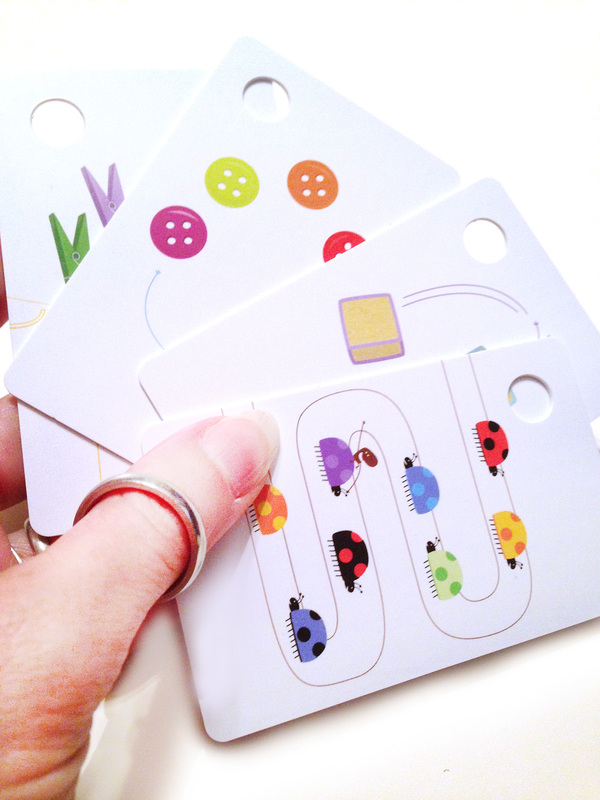 The cards all have reverse sides to explore and realistic details. If I could add anything, it would be a personalized license with Jax’s name and photo. But perhaps that would be a fun DIY project for us to do together. 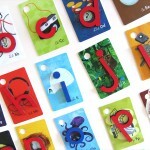 Jax was really drawn to the colorful set of alphabet cards. One side features gorgeous illustrations, the other has a large lowercase letter, the word that was illustrated and pictures of other words that begin with the letter. 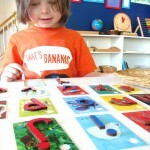 We have been pairing the cards with out Montessori movable alphabet to make a fun matching game. I put one of every letter in a bowl and Jax matches them up with the correct card. I asked Jax which card was his favorite. He said he liked them all, but P for Playground was his favorite! The numbers card set features whimsical illustrations depicting quantity on one side and the number and corresponding Montessori beads on the other. The title card has a picture of the Montessori bead stair. 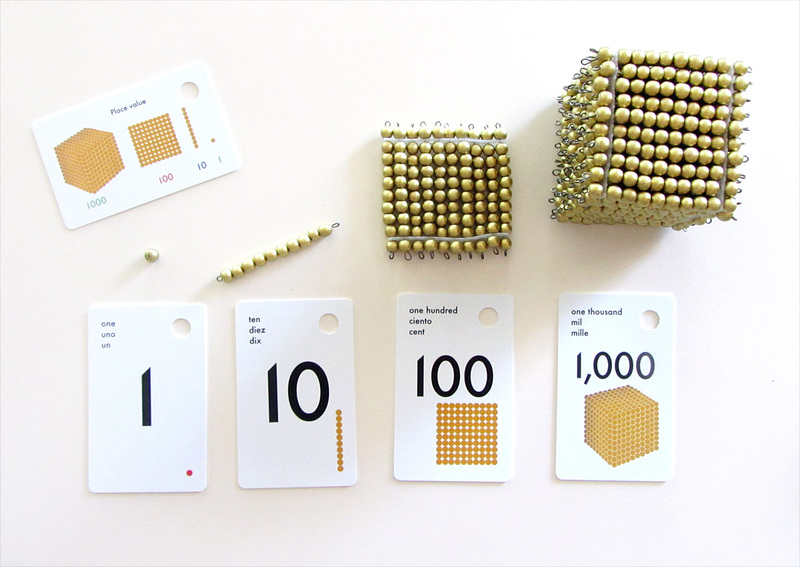 Another card features the different base ten quantities in the golden bead materials. 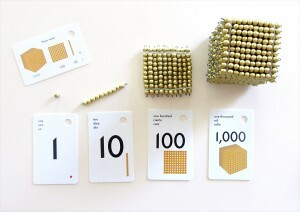 I’ve been working on DIY Montessori bead materials as a long-term project, so these cards fit in so well with our works! 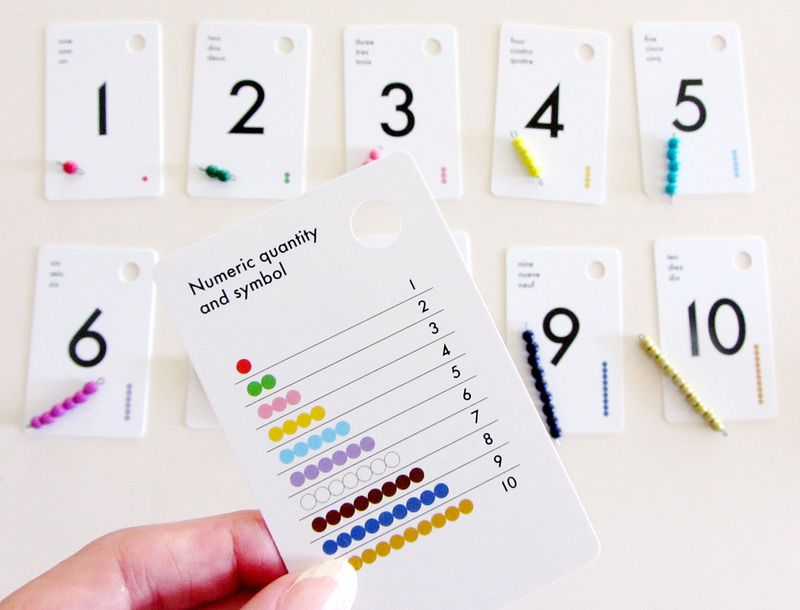 Click here to learn how I made my bead set and grab my free printables. 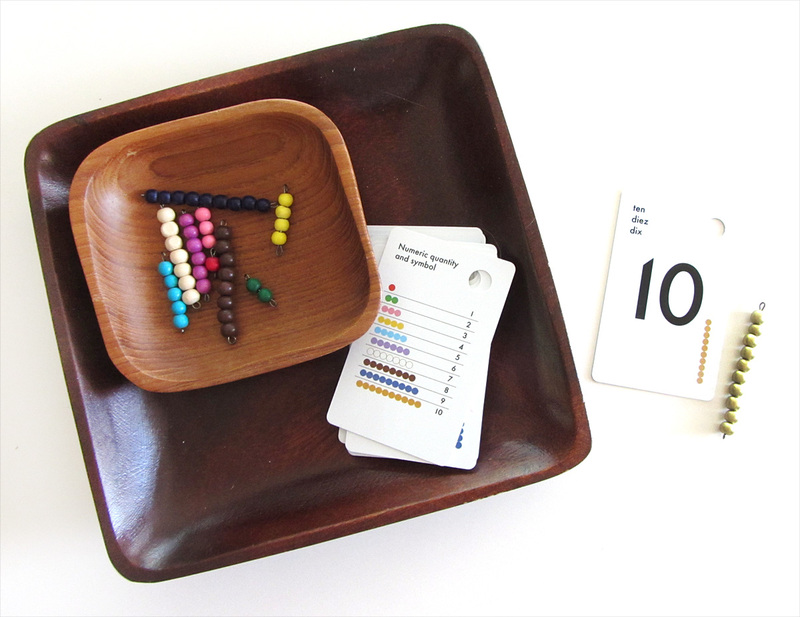 Jax has always enjoys how colorful the bead stair is, so he was drawn to the small tray I set up with the number cards 0 – 9. 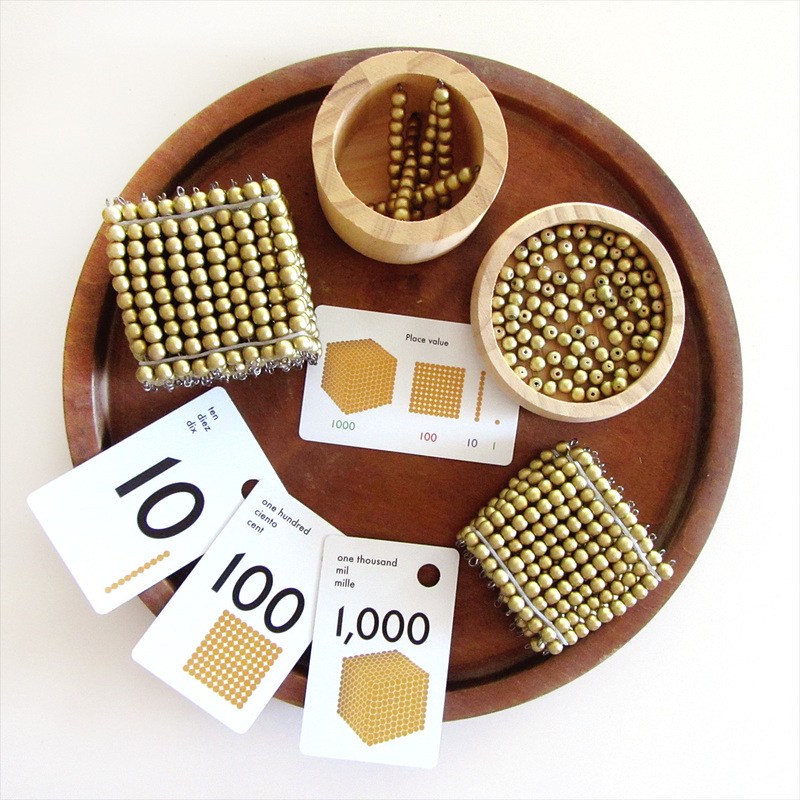 I made another small tray with the 1, 10, 100 and 1,000 cards to reinforce the golden bead materials he’s begun using. It is a quick activity, but it is always good to match physical objects to pictures and writing. 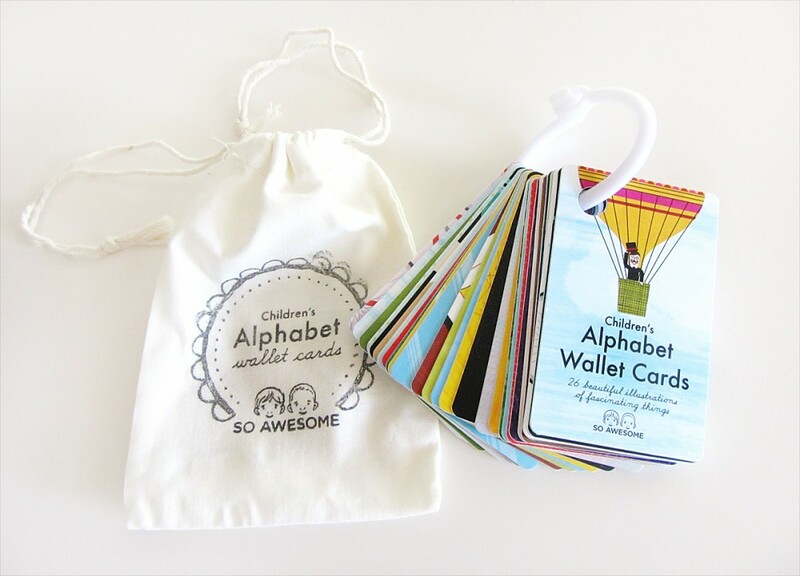 SO Awesome provides a handful of free printable resources and suggested activities as companions to their card sets. You can check them out here. 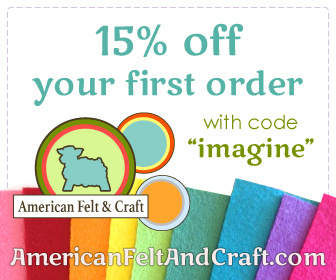 For free shipping on your next order from SO Awesome’s online store, use code imagineourlife. SO Awesome has generously offered a $45 store credit to the winner of this random giveaway. To enter, visit SO Awesome, then leave a comment here letting us know what your favorite product is. Then use the Rafflecopter widget below to let us know you’ve commented (email address or Facebook required). There are bonus entries available to anyone who enters. The lucky winner will be randomly chosen on Wednesday, September 10th. Congrats to the winner, Andrea, L.! We received these products in exchange for our honest review. All opinions are our own, I promise! Have something for use to review? Contact me! 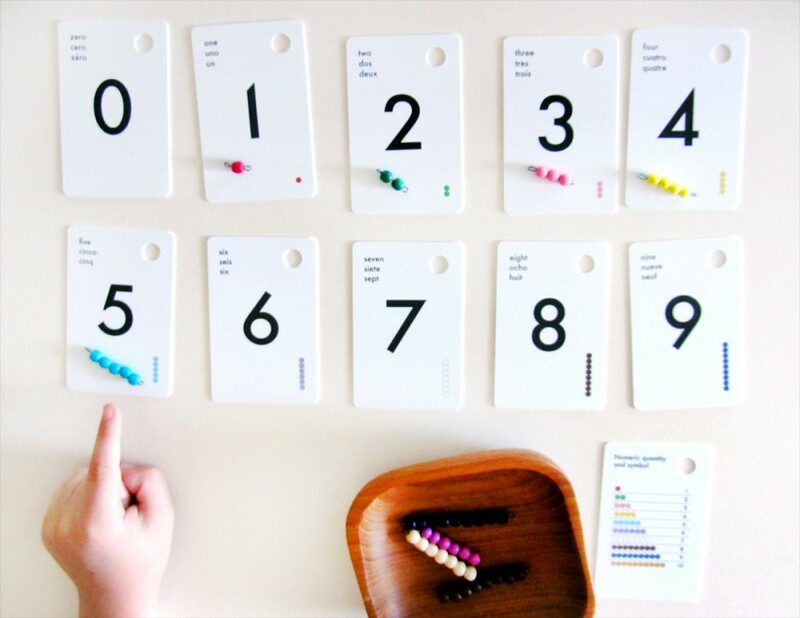 This entry was posted in Giveaways, Montessori, Reviews and tagged Giveaway, Montessori, Reviews on September 5, 2014 by Stephanie. Love it they look soo beautiful!! I love how realistic the wallet is! I am pretty sure I will need to order two because it is something I am sure my children will fight over. I love that you can order extra sets of the money as well. Wow is awesome! 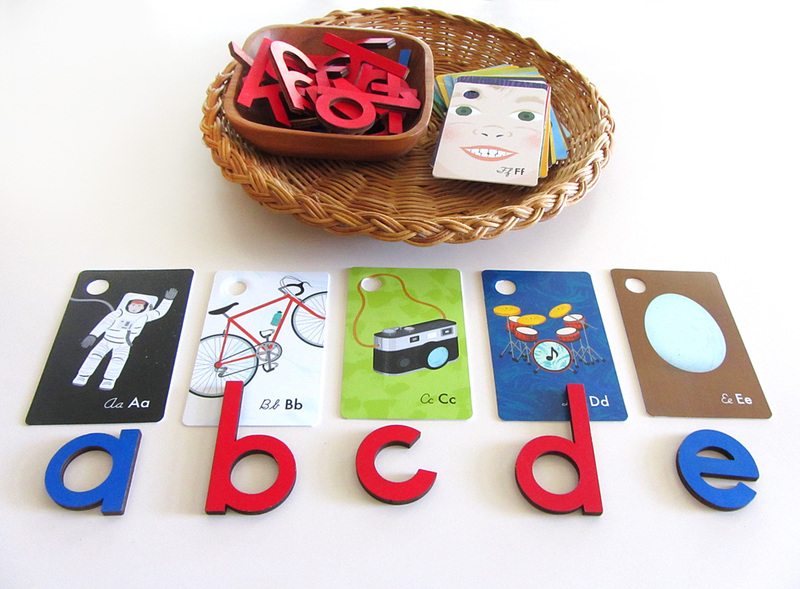 I love this set of products for the shop montessori practice more than anything or play as your mom or dad momedero the targetas both color are perfect illustrations! Love in Spain do not have! 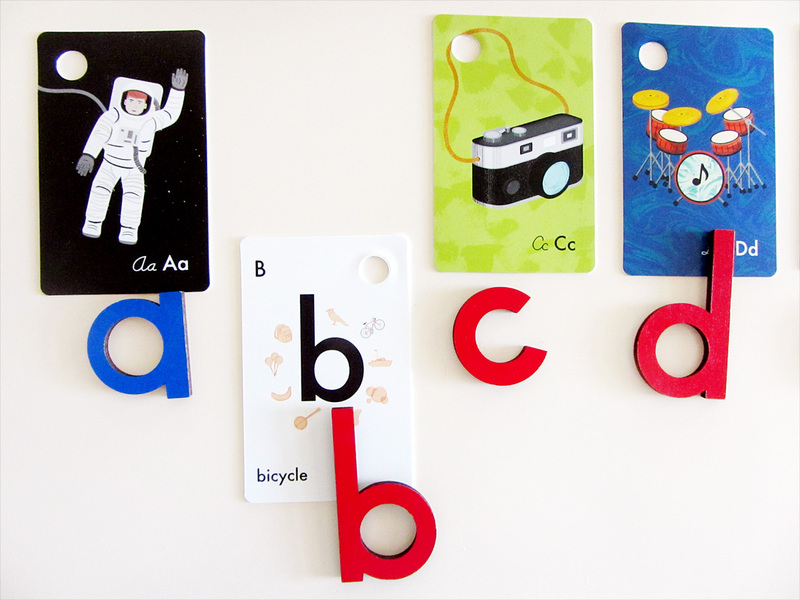 I love the abc cards! The so awesome products are all adorable. I would first start with the letter cards. I guess my fav would have to be the Ultimate Bundle! Thanks for the giveaway chance. Oh the wallet is so cute, my kids would love that!!! My daughter loves handing over our credit cards at the store, I think I’ll need to grab this for her! I love the Color & Shape Wallet Cards. I really like the idea of using them and having my child recreate the watercolor paintings. The wallet would be a big hit for my grandson. I couldn’t find SO Awesome on Facebook to like. We would definitely want The Ultimate Bundle! 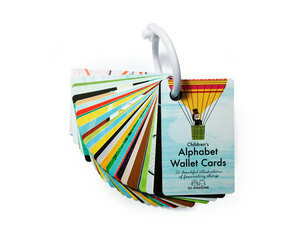 Those wallet cards look simply wonderful and I know my kids would love them! The number cards and Alphabet Cards are my favorite. 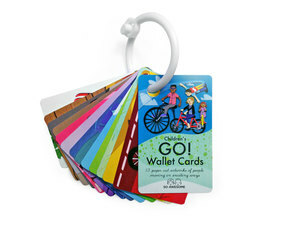 I have twins (boy and girl) and I would say that the wallet would be my daughter’s favorite and my son would love the “on the go” cards. I will definitely have to get the bundle pack for these two! So cute. Perfect for my home school grand children. I love all the details on the wallet cards. My granddaughter has discovered money and the wallet would be perfect. 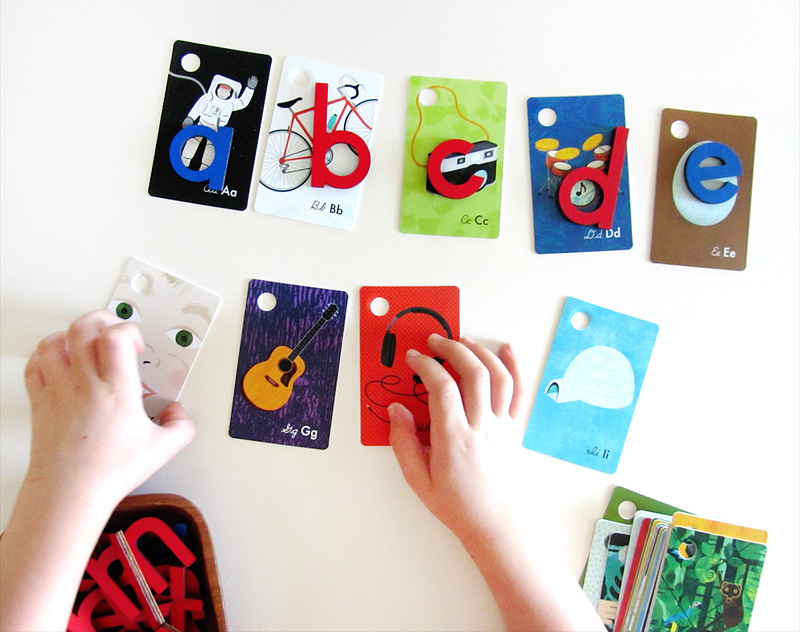 The number and alphabet cards would also be helpful. I love the wallet. It’s fabulous and my kids would love it. 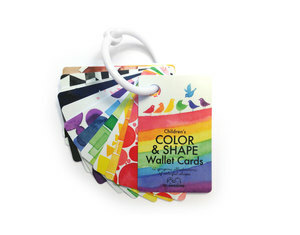 The color and shape wallet cards are beautiful! Really creative products! I like the wallet best. I can’t decide! I’d have to go with the Ultimate Bundle. 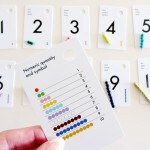 If I was forced to pick just one, probably the Color & Shape Cards. It’s a tough choice, but the illustrations on the “GO!” cards are my favourite. Fantastic looking products…Thanks! I love the wallet card set! That is definitely something my twins need. They love to go through my purse and throw the contents everywhere. It would keep them entertained when we go shopping. What an amazing giveaway! I love the wallet and the number cards. 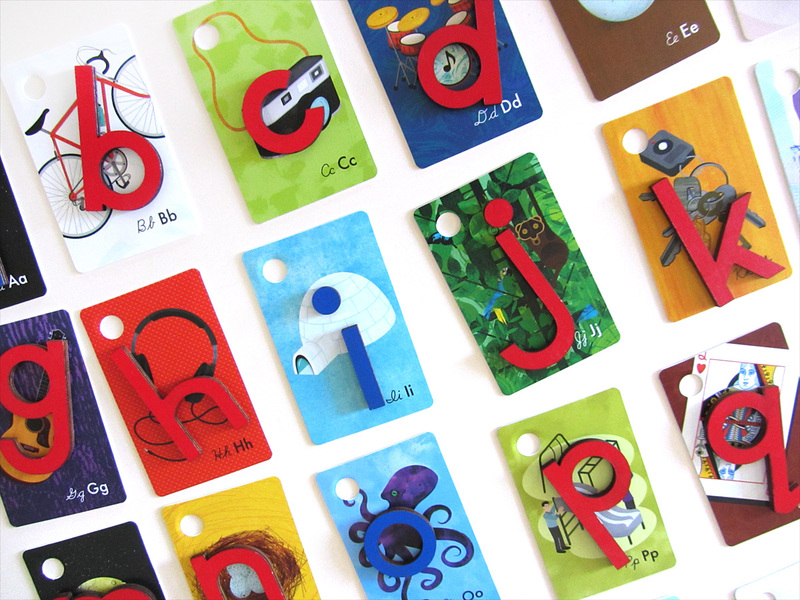 Love the alphabet cards and how creative you can be to using them! 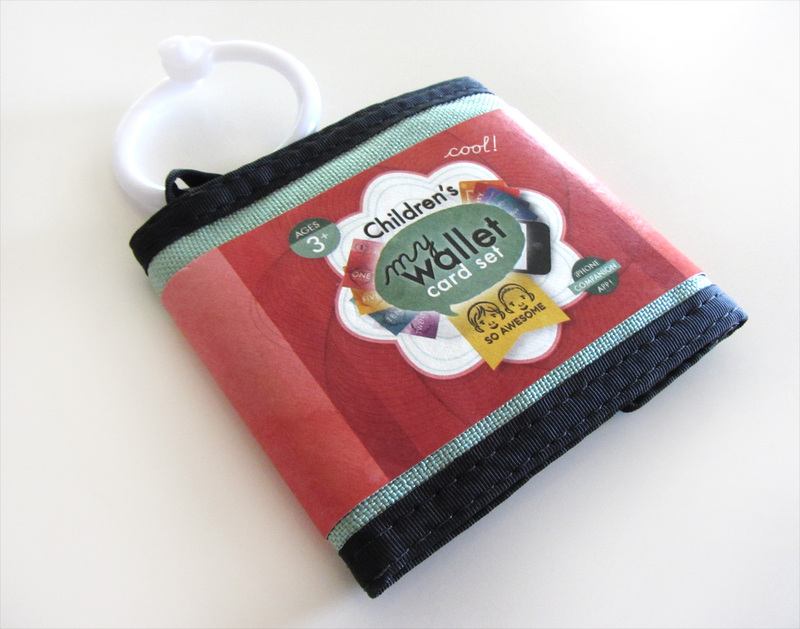 My daughter has recently taken to digging through my purse and wallet so the wallet cards are great too! These look like a lot of fun! 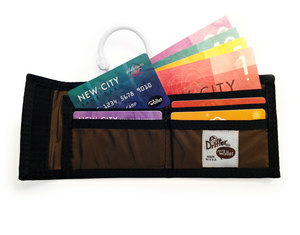 I save all our old gift cards for my daughter to play with in one of my old wallets. I love the Ultimate Bundle! The wallet is so cute! My daughter would be over the moon excited for that. 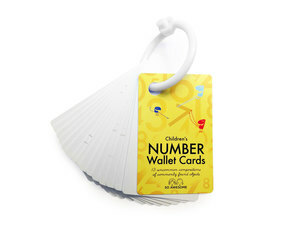 The letter and number set would be awesome for my 2.5 yr old. Alphabet card set because I can use it for teach English to my boy!! 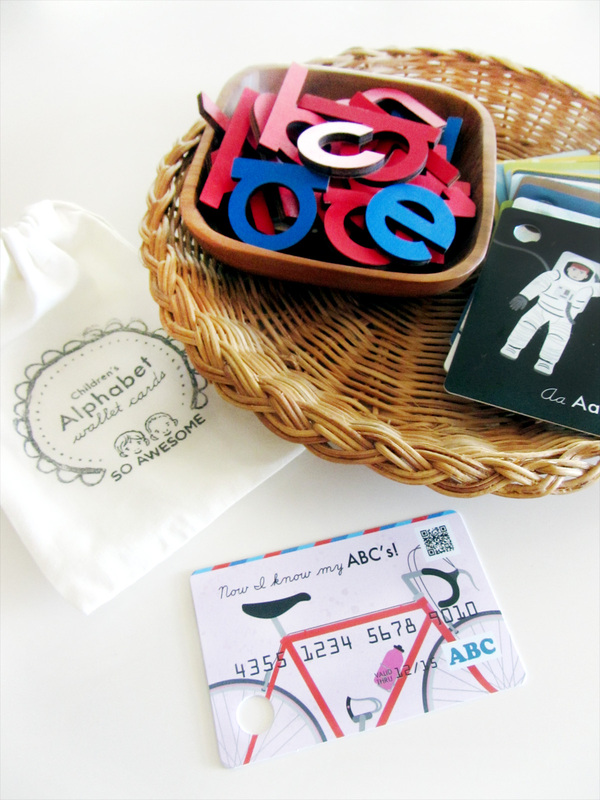 I am liking the alphabet or number cards because that is what we will be working on this year in our homeschooling journey.thanks for the giveaway! My favorite product is the ULTIMATE BUNDLE!!! Been eyeing it for ages!!!! I have to say, that choosing one is NOT an option as they are ALL beautiful and so useful!!! I am a 100 percent positive that my three-year-old would love them all, too. So our favorite has to be the “ultimate bundle”. 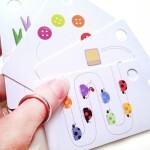 The super bundle is really great, my kids would get so much out of these! 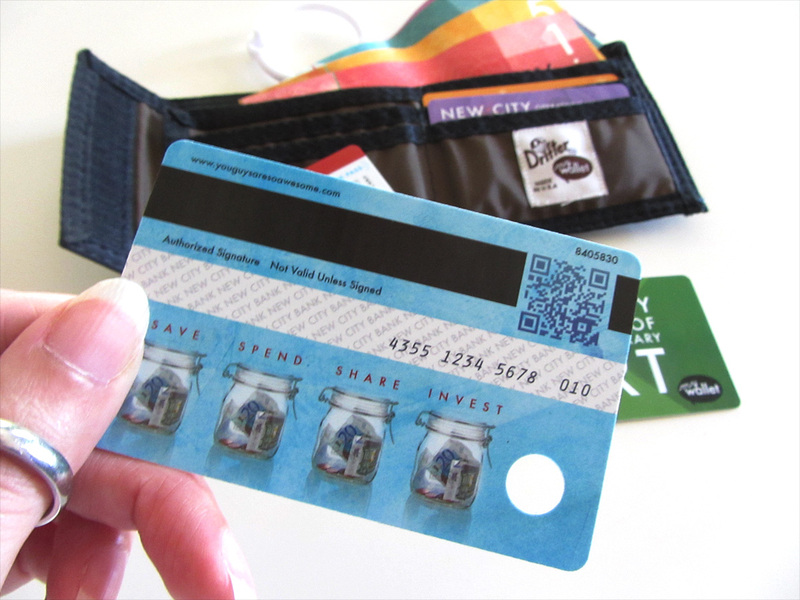 Wallet cards ! 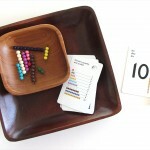 I would love to have the alphabet and math bead wallet card sets !!!!! My two preschoolers would love this!